it’s never the right thing now a days. I at least demand a song. a song will do just fine. Danez Smith is the author of the collection [insert] Boy (forthcoming, YesYes Books) & the chapbook hands on ya knees (Penmanship books, 2013). 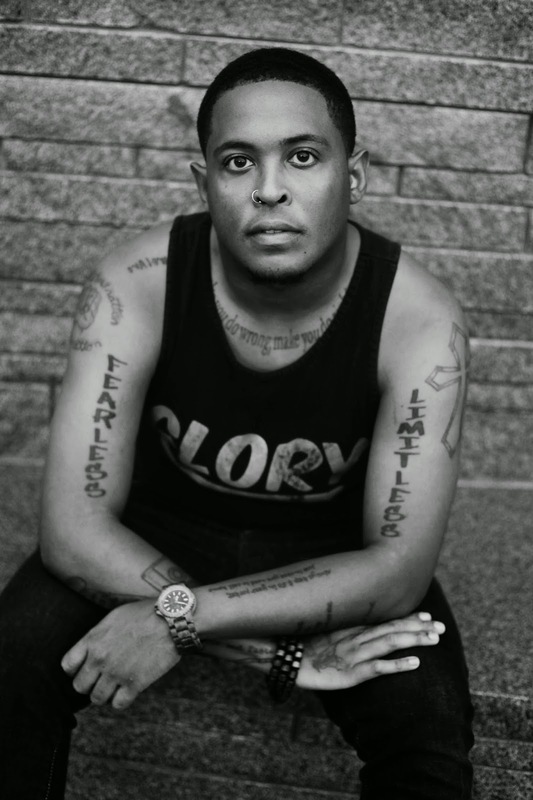 Danez is a 2014 Ruth Lilly & Dorothy Sargent Rosenberg Poetry Fellowship Finalist. Danez is the recipient of fellowships from the McKnight Foundation, Cave Canem, VONA, & elsewhere. He is a founding member of the multi-genre, multicultural Dark Noise Collective. His writing has appeared in Poetry Magazine, Ploughshares, Beloit Poetry Journal, & elsewhere. In Poetry Slam, he is the 2014 NUPIC Champion, a 2011 IWPS finalist, the reigning 2-time Rustbelt Individual Champion & was on 2014 Championship Team Sad Boy Supper Club. He writes & lives between Oakland, CA & St. Paul, MN. This is such a dope poem. I love the line about a song doing just fine. Danez is a powerful writer and I don't think I have read or heard anything of his that I haven't liked. And to be able to write this type of poem in such a short time only means he has got SKIES THE LIMIT potential (shameless plug lol). Respect to him and Split this Rock...consciousness and voice....priceless. Such a powerful poem. Thank you! This is one of the most beautiful and moving things I have read about the senseless, stupid death of Michael Brown. We keep wanting something to come out of these events, and sadly they don't. But this poem will come out of it, as a witness and a piece of art, something that will open up the heart and even the world within the problems of our lives.